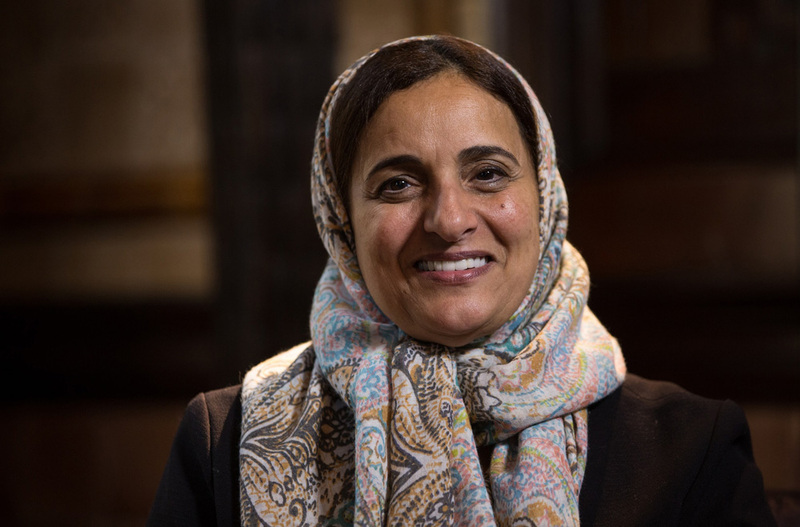 Sheikha Lubna Bint Khalid Bin Sultan Al Qasimi, Minister of State for Tolerance and one of the region’s most iconic figures, has nabbed the 36th position on Forbes’ list of the 100 Most Powerful Women in the World in 2017. 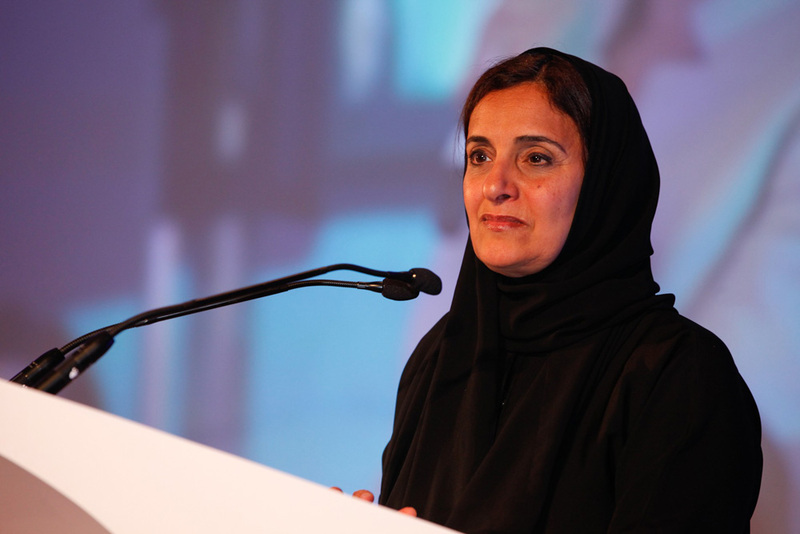 As the first woman to hold a ministerial post in the UAE, Sheikha Al Qasimi was featured in the list thanks to her work in the fields of politics and philanthropy. Prior to this role, she was Minister of State for International Cooperation, and before that Minister of Economic and Planning of the United Arab Emirates. She also currently sits on the board of the Dubai Autism Center and volunteers with the society “Friends of Cancer Patients.” Her background lies in IT; she has been recognized for developing a system that slashed cargo turnaround times at Dubai airport and, in 2000, she founded Tejari, the Middle East’s first business-to-business online marketplace. Women of the UAE are not just making cracks in the glass ceiling, they are breaking through and rising above. An article on the Emirates Woman website points to Forbes’ annual Power List of Arab businesswomen, in which the UAE represents the highest number of women in total.